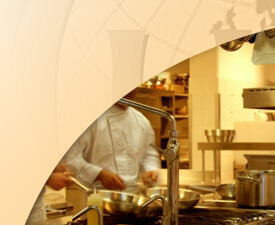 Every year, national and international tours are specially arranged for students. 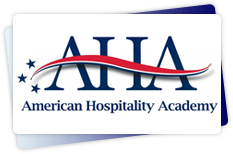 These tours are voluntary and are designed for students to broaden their perspective on the hospitality industry. 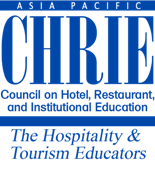 Special visits to hotels, restaurants, tourism offices and attractions, conferences and competitions are arranged to give students insight on global hospitality trends and practices. 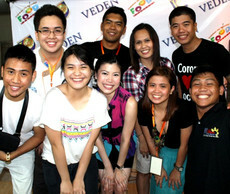 To develop the students’ leadership and social skills, JIB creates and supports various student organizations. These organizations provide a venue where students can experience leading a team and being part of a team in planning and implementing student activities. 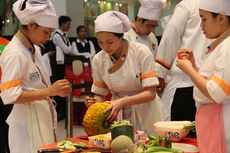 Every year, the school organizes a Global Culinary Skills Competition where students are grouped into teams all vying for the winning title! 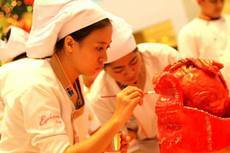 Global Skills is an annual competition where students have the opportunity to showcase their talents and skills in culinary and hospitality. 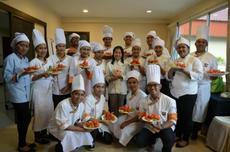 It also aims to develop camaraderie among students and promote learning through healthy competitions. 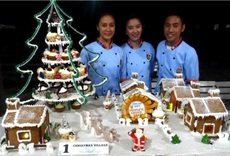 To name a few, among the competitions are as follows: Celebrity Chef Challenge, Plate Scape, Cupcake Creations, Fantasy Dessert, Delight the Guest, Culinary Trivia, Table-Set up, Edible Buffet Centerpiece, Flairtending, Mixology – Mocktails and Cocktails Mixing and etc. All throughout the school year, various events and competitions are organized by students to showcase their talents, skills and creativity. 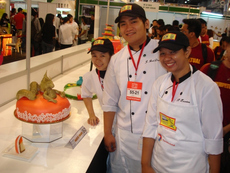 To name a few, in ICHEF, we have food festivals, hospitality seminars and exhibits, skills competitions and fashion shows! Students develop their leadership, management and organization skills by planning these activities to implementing these and making sure that these are a success! ICHEF encourages its students to participate in outside of school competitions and national competitions both as delegates and competitors. 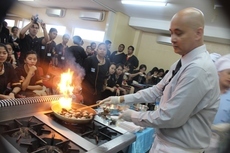 Through these events, students gain exposure on the different culinary practices, techniques, standards and products used locally, nationally and internationally. Every year, Epicure, ICHEF’s student organization for culinary students, organizes a Food Festival where students have the opportunity to put into practice their entrepreneurial and culinary abilities through creating their own food products and selling these to guests. 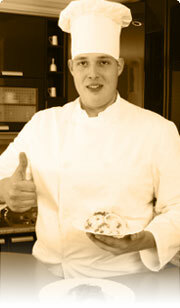 Through this activity, students are able to test the viability and marketability of their own food creations. 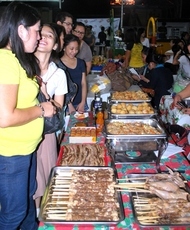 This year, the food festival had a total of 30 sellers and 300 guests a night. Food choices range from fusion rice toppings, Asian main dishes, Mexican tacos and finger food, assorted grilled items with special sauces, specialty dishes and etc. 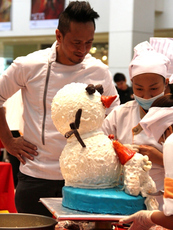 Among a few, desserts include cake pops, assortment of cupcakes, cheesecakes and etc; and healthy juices and cocktails. 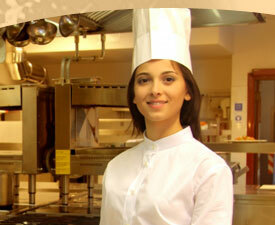 As part of the curricula, students have industry excursions to different local industries in the field of Hospitality, Culinary and Entrepreneurship. Students get to do a supervised ocular visit in 5-star hotels, see the latest trends and technologies and meet the successful managers and professionals behind these hospitality establishments. 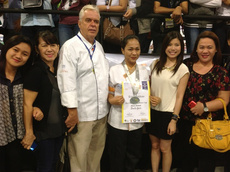 Every year, ICHEF organizes a culinary competition amongst upcoming high school graduates in Davao City and Mindanao, dubbed as “THE JUNIOR ICHEF CULINARY CHALLENGE This competition will give young aspiring chefs the chance to showcase their culinary talents and skills, and the grand winner will be granted a culinary scholarship in ICHEF. 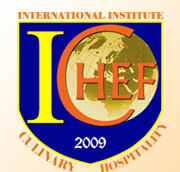 ICHEF believes in cultivating our city’s young chefs and this competition will give them an arena to hone their skills and this will serve as a stepping stone for their future careers. Through the course of the school year, managers and professionals from the industry are invited to the campus to give special talks, seminars and demonstrations to students. Students have the chance to interact, ask questions and be inspired by these big names in the industry. What better way to learn that to hear real-life stories from the industry experts themselves!